If you were planning on popping a Lean Cuisine or DiGiorno in the oven for dinner, you might want to check your freezer. 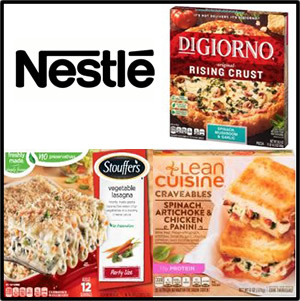 Nestlé issued a voluntary recall for certain DiGiorno, Lean Cuisine, and Stouffer’s products in the U.S. because they could contain small pieces of glass. The company recalled the products Thursday after several consumers found small pieces of glass in some of the products, Nestle said in a statement. “We believe the source of the glass is spinach that was an ingredient common to the products subject to this recall,” the company said in a statement. Nestle Canada Inc. also issued a recall for several Delissio brand frozen pizzas in Canada. A full list of best used by dates can be found here. 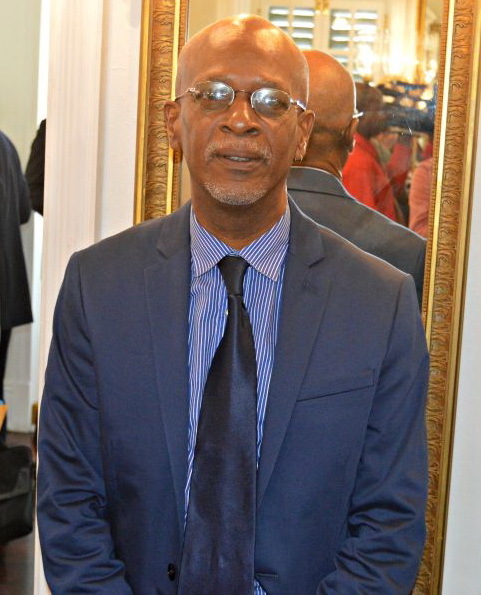 There was no comment from Department of Licensing and Consumer Affairs Commissioner Devan Carrington who apparently remains blissfully unaware of the public health risk to consumers in the territory. Carrington declined to be interviewed for this article.